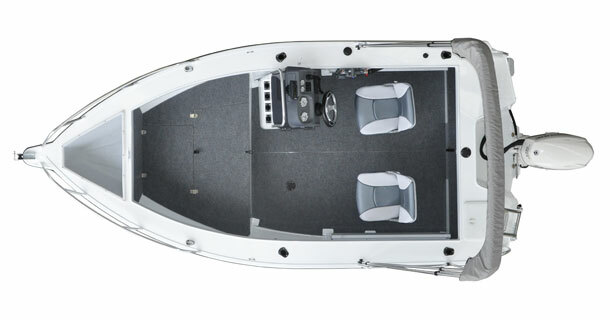 Featuring the EVO Advance Hull the 489 Nomad is built tough to cut through swell. 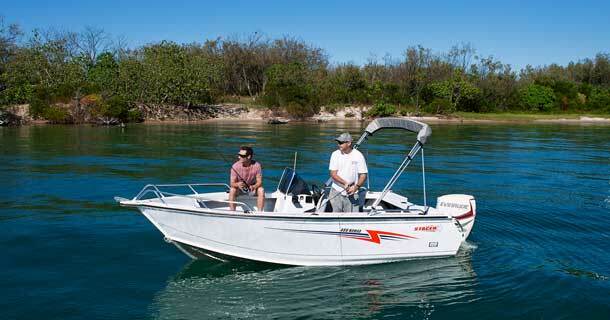 Standard with practical features and a spacious layout, the 489 will get you out and fishing in no time. 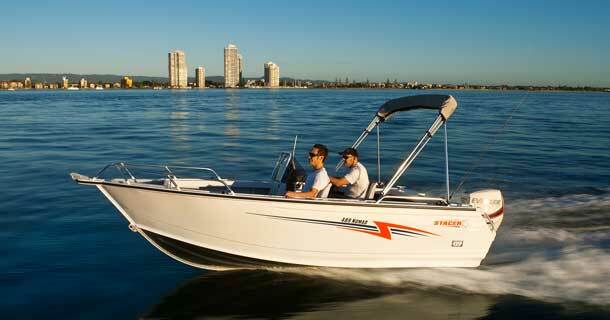 The 489 Nomad is available with a side or centre console.